teenager finds himself on the run from the British navy. 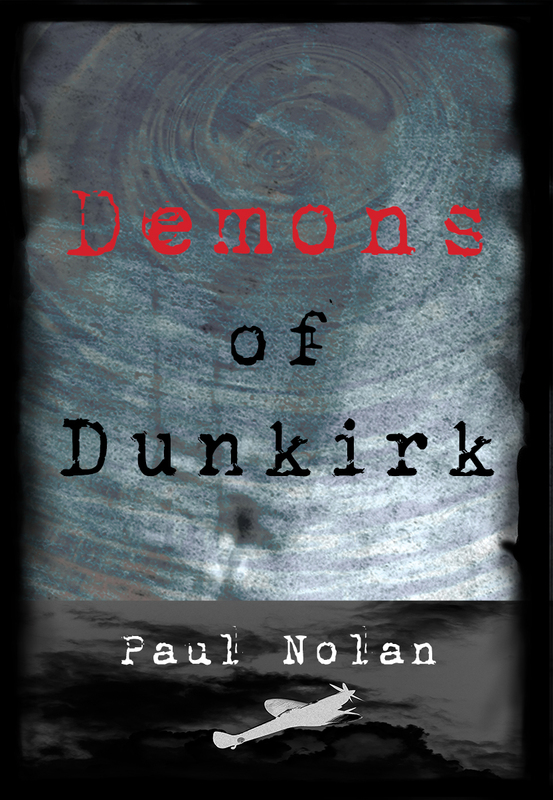 heroic retreat of WW2 - the Dunkirk evacuation. classroom behind to write historical fiction. senior surviving crewmember of the Titanic. the soldiers; little did I know that soon I would need rescuing myself."